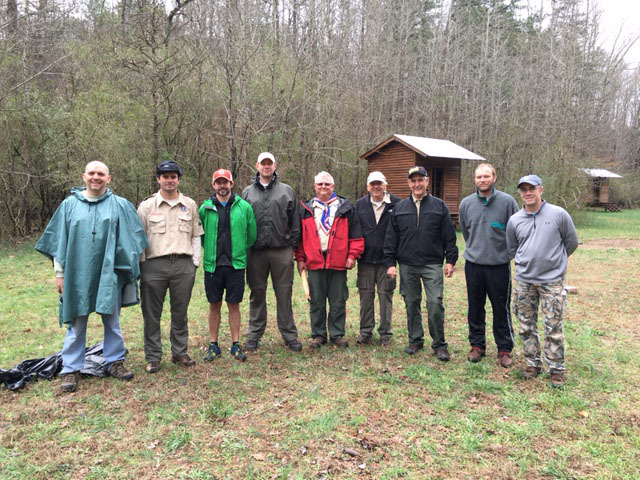 The Vulcan District Training Committee team successfully conducted an Introduction to Outdoor Leader Skills training course at Camp Tekekwitha near Springville, AL on March 12-13. 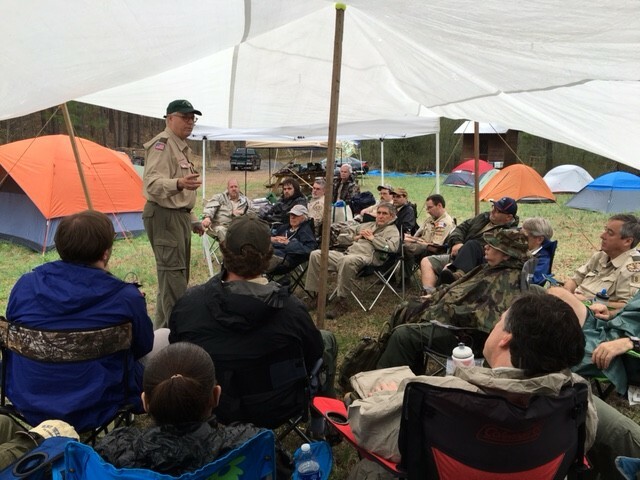 Twenty-seven (27) Participants from four Districts (Vulcan, Shelby, Three Rivers and Talakto) completed the training course while dodging intermittent rain showers. The Participants formed three Patrols — the Lightning Patrol, the Shake-N-Bake Patrol, and the Smackin Jellyfish Patrol — and exhibited great enthusiasm throughout the course! 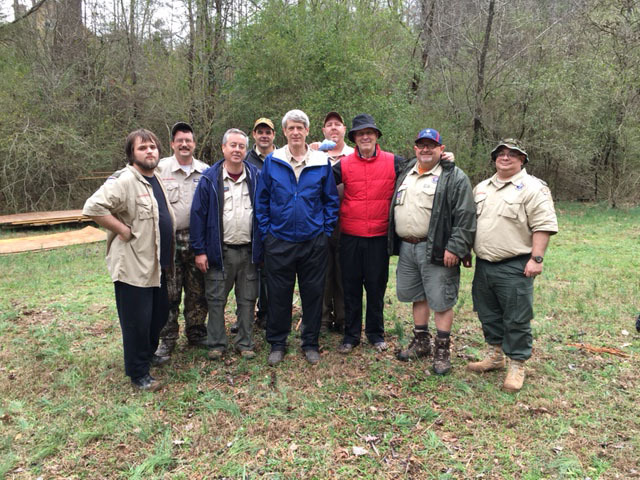 Loring Jones served as Course Director and led a staff comprised of Allen Sydnor, Mims Cooper, George Taylor, Kendall Holman, Tom McCanna and David Dowd. 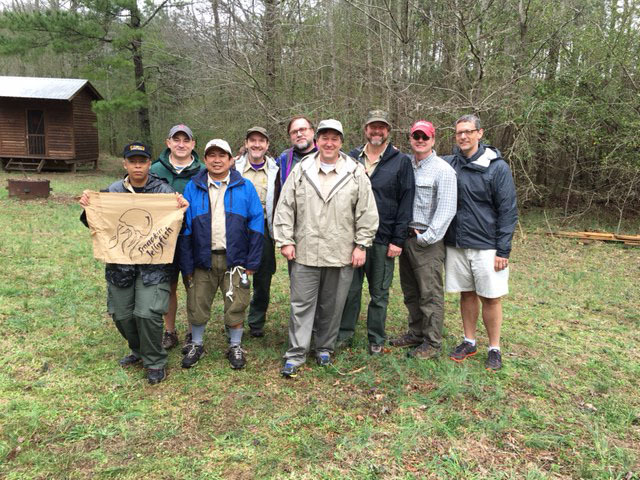 The Vulcan District will next offer the Introduction to Outdoor Leader Skills course in the Fall of 2016.